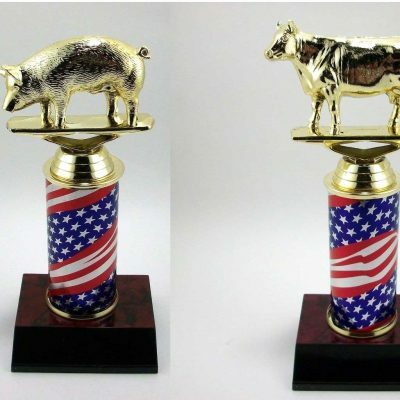 Pig BBQ Cookout, Cook-Off Trophy or award with free engraving. 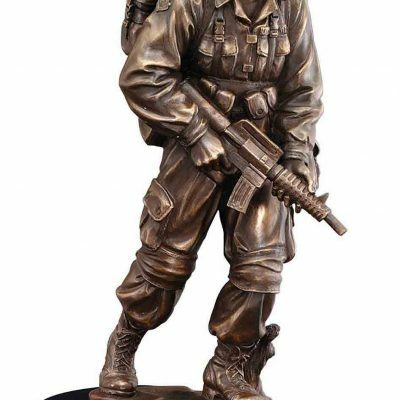 A 3.5″ x 4.5″ resin pig trophy that comes with free engraving on brass name plate. 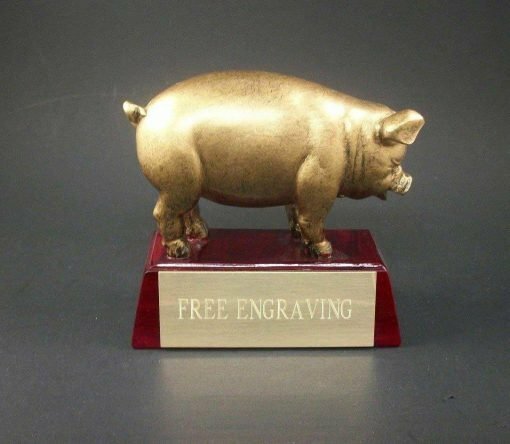 A 3.5″ x 4.5″ resin pig trophy that comes with free engraving on brass name plate. 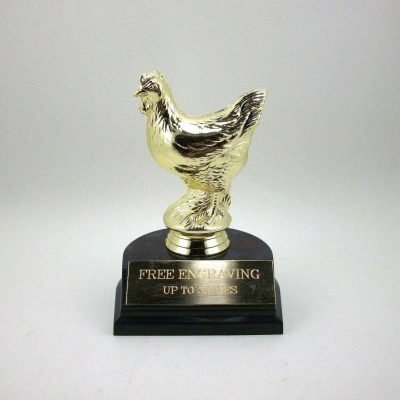 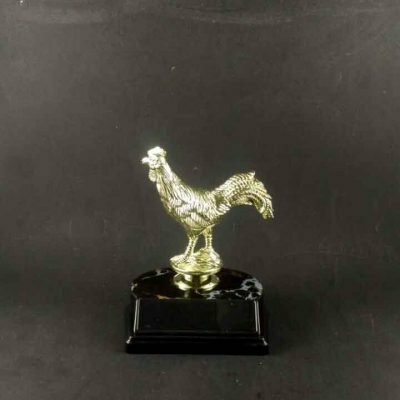 Perfect award for BBQ, Cookouts, or Cook-Off award. 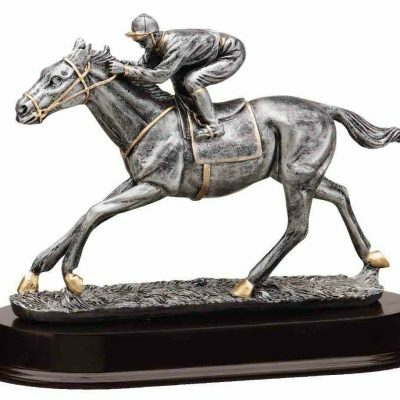 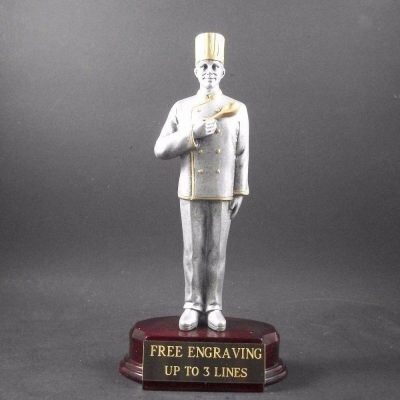 Engraving are free and are entered at the product page. 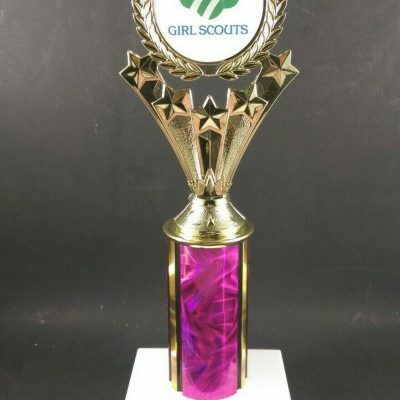 If you have any questions please email us.